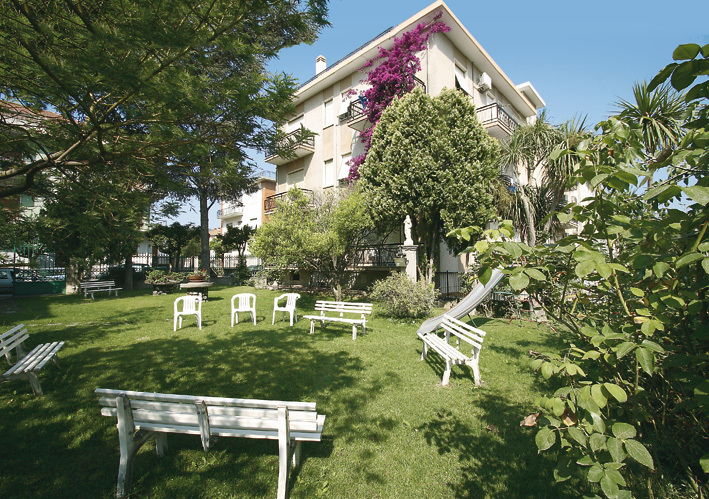 The holiday residence Bemar is 500 metres from the beach. It consists of two buildings for a total of 18 apartments, furnished and equipped with care; it offers a garden, car park in a private avenue and, upon request, garages. 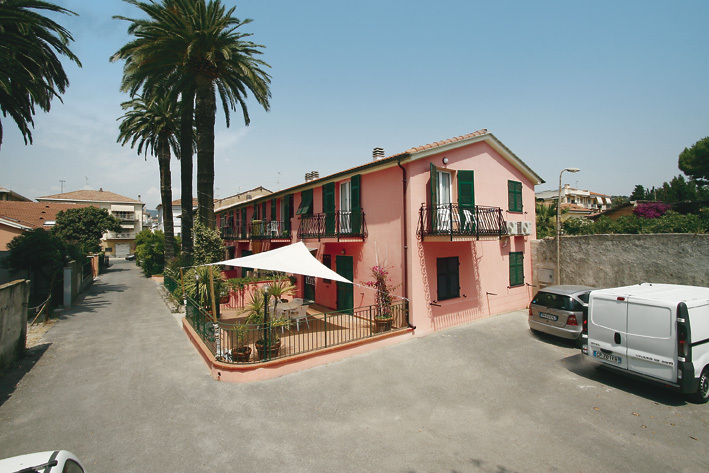 The holiday residence VILLA ORIZZONTE is 60 metres to the beach and very close the centre of Diano Marina. It is a house with 10 apartments, furnished and equipped with accuracy; the residence has a garden and a private car park. 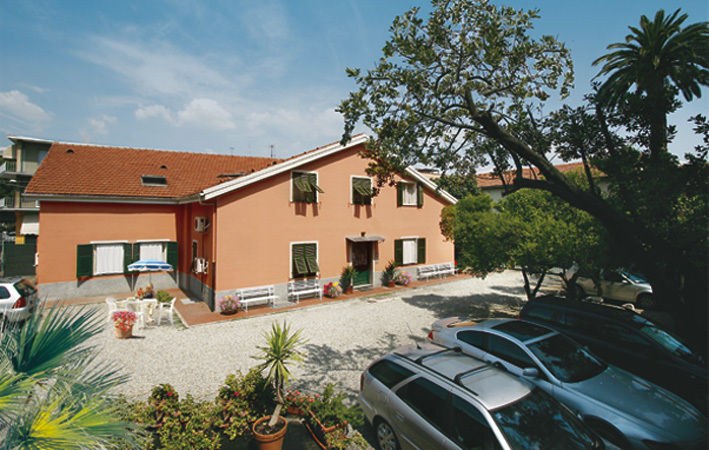 The holiday residence VILLA DIA.MA is near VILLA ORIZZONTE residence, only 60 m to the seaside, and near to downtown. It's a house with 8 apartments, furnished and equipped with accuracy; the residence has a garden and a private car park. 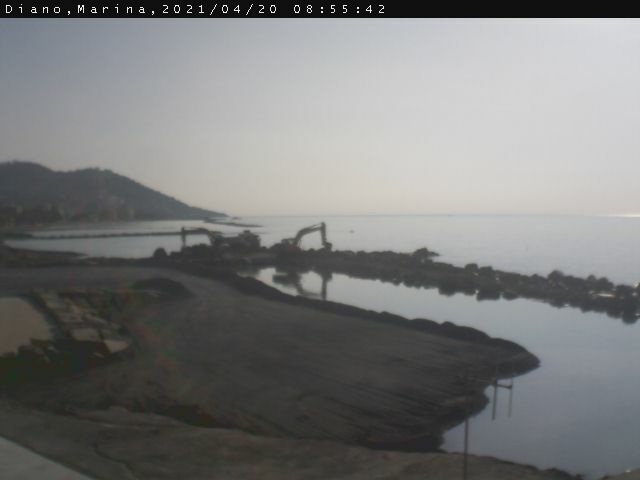 Welcome to Diano Marina, on the Italian Riviera in Liguria !